Today’s rigorous achievement standards make strong literacy skills more important than ever for students. Across content areas, students are expected to build a deeper understanding of academic subjects, explain their thinking, and apply knowledge to new situations. 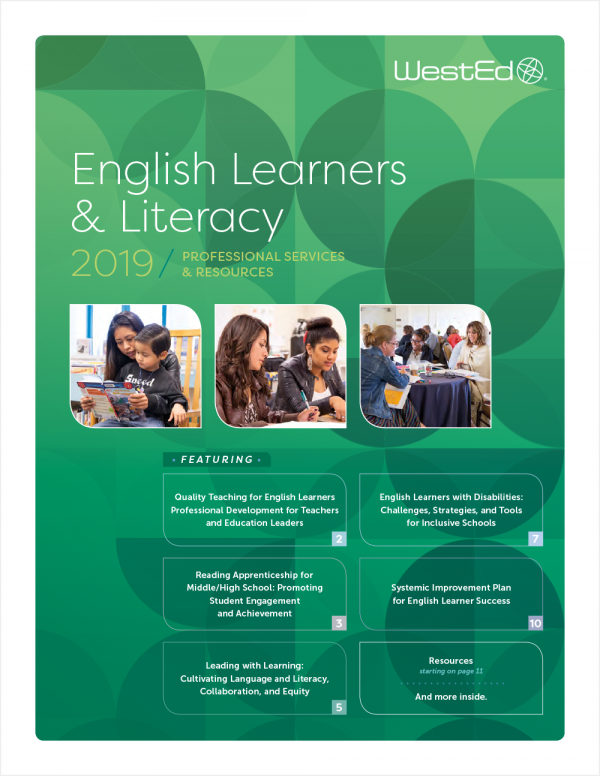 The English Learners and Literacy Catalog presents services and resources that are designed to support the needs of English learners and students with low literacy skills in the general education classroom. Whether your district or school is seeking comprehensive improvement support or has decided to focus on just one or two areas of need, WestEd can help. 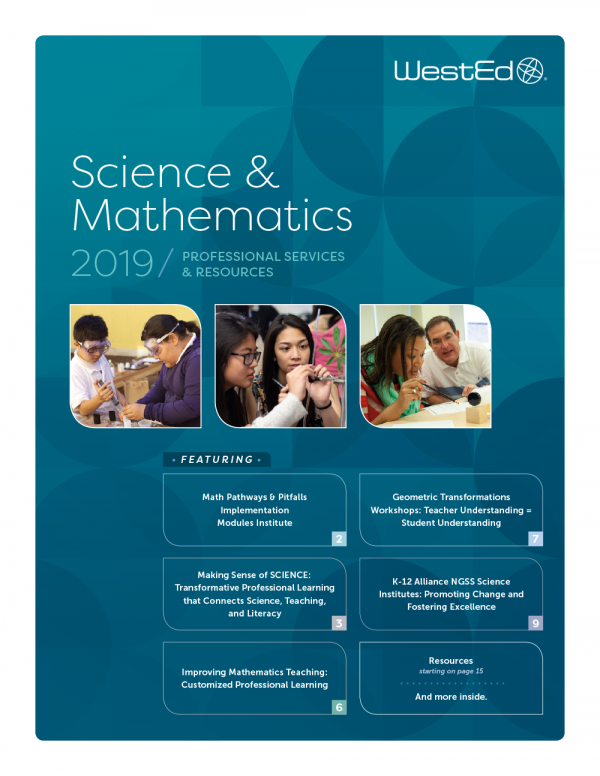 This catalog describes a range of services, each conceived to address a common challenge in today’s K–12 education endeavor. 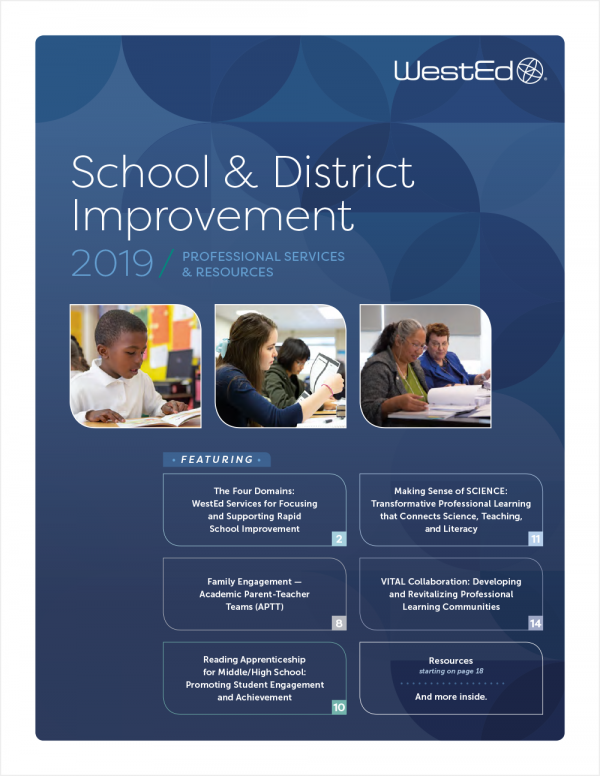 WestEd's School & District Improvement Catalog highlights resources and services designed to help educators achieve rapid and sustainable improvement. Reading Apprenticeship for Middle/High School: Promoting Student Engagement and AchievementHelp students become better readers, writers, and problem solvers. Reading Apprenticeship offers teachers strategies to help students, grades 8–12, construct text-based arguments and communicate clearly what they are learning. Not just in English class, but in every subject. Leading with Learning: Cultivating Language and Literacy, Collaboration, and EquityTransform teaching and learning for culturally and linguistically diverse students — with a focus on English learners — in your school or district. Receive professional learning over two to three years to better understand and implement effective language, literacy, and content instruction. Pepper: Common Core Online Professional Development for TeachersThrough online professional development, gain knowledge and confidence in teaching with the Common Core State Standards. 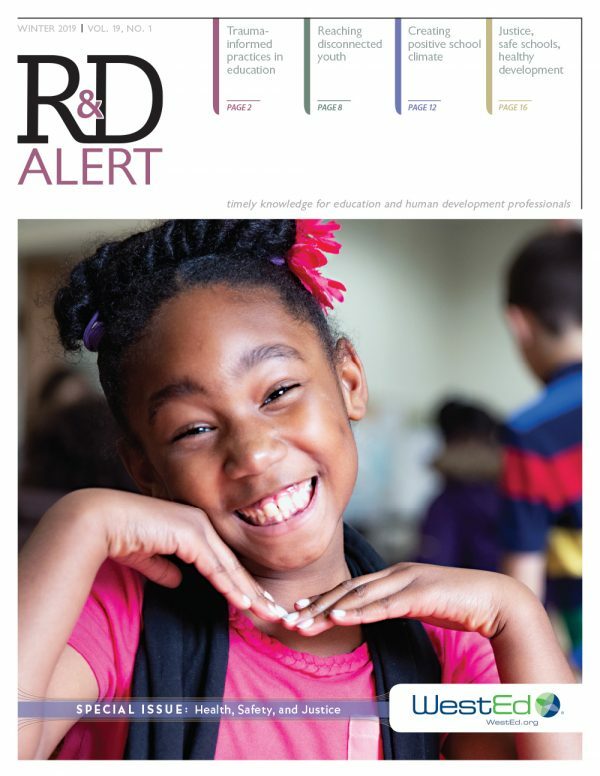 Reading to Learn: A PreK-12 Schoolwide Approach to Supporting Literacy Development and Academic AchievementUse the Reading to Learn framework to develop a consistent pre-K-12 schoolwide approach for improving students' literacy development and academic achievement. Systemic Improvement Plan for English Learner SuccessBuild your school district's capacity to plan and implement systemic strategies for strengthening policies and practices that help English learners graduate college- and career-ready.